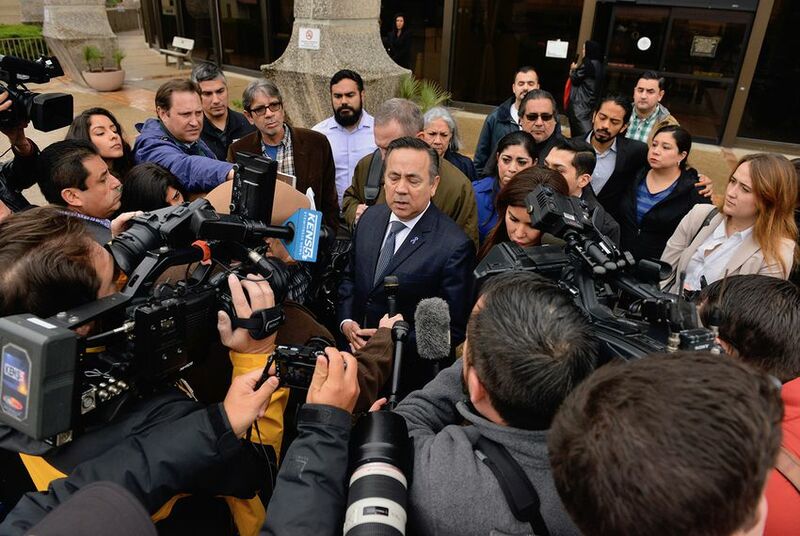 Uresti, a San Antonio Democrat, announced his resignation Monday, four months after he was found guilty of 11 felonies. Abbott had the choice of setting the special election for the next uniform election date — Nov. 6 — or at an earlier date. Uresti had asked Abbott to slate the special election at the same time as the Nov. 6 elections, saying it would "save the 17 counties and taxpayers thousands of dollars."